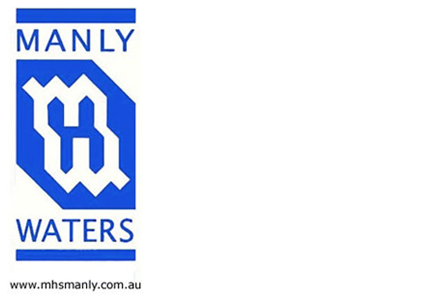 Manly Waters Private Hospital is the only Northern Beaches private hospital open during Christmas and New Year. The hospital services include: Rehabilitation (in-patient), Day Only Rehabilitation and Hydrotherapy, Medical and Post-operative Care and Palliative Care. Plus Ophthalmic, Plastic, Oral and Dental Surgery. Admissions: Rehabilitation or medical patients may be admitted under the care of their GP, if accredited to Manly Waters Private Hospital. The patient’s regular GP will be informed of the patients’ discharge and outcome.